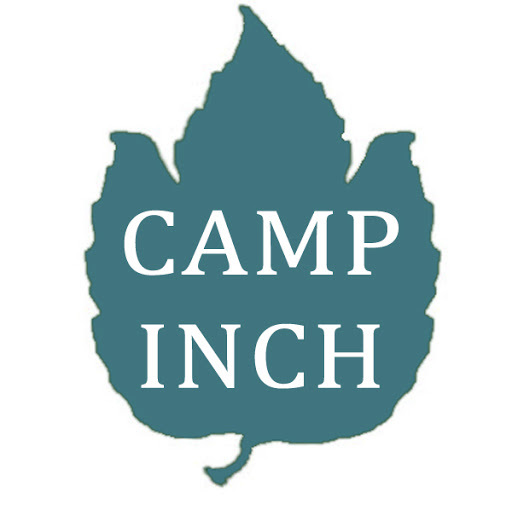 Here is my recreation of the Camp Inch summer camp uniform insignia featured in the 1961 magnum effing opus The Parent Trap starring Hayley Effing Mills. The closest leaf I could find that represented the camp logo was the Red Maple. Close but not exact. I may re-do it later to make it more faithful to the film like a high quality Star Wars prop. As it stands it is as faithful as the off-model Space Enforcer Wars prop you find for sale in a dollar store. Don’t be surprised if it gets updated. 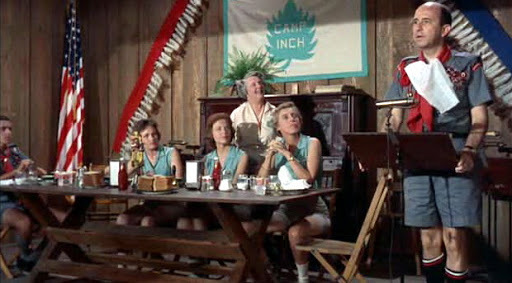 The camp insignia was presumably created by or under legendary costume designer Bill Thomas. 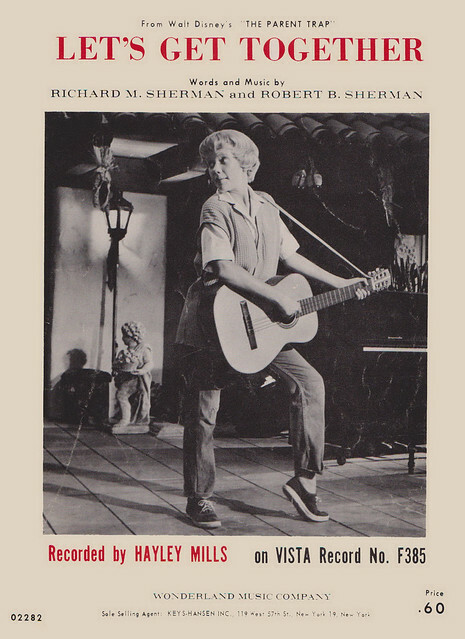 I’d kill for a peek at some original sketches from the Disney vault. I would. I really would. The transformation of the twin’s mother Margaret via fashion throughout the movie is often a point of discussion about The Parent Trap (though why you’d not discuss only Hayley is anyone’s guess). You’d think with all the Parent Trap-mania over the last 5 decades someone else would have made this insignia by now. Many shirts, hats, underwears will soon have this embroidered onto my wardrobe. A bit more on the real world Camp Inch. One of the places that was the basis for Camp Inch is the religious stronghold Camp Crestridge for Girls. 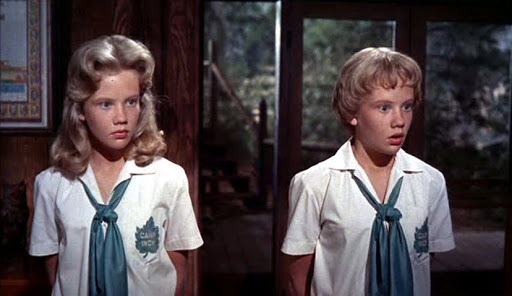 Wikipedia deleted the page about the camp for being “not notable” which is stupid because of the very notable eternal connection to Parent Trap. 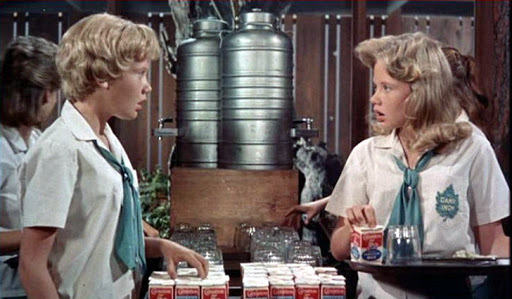 I blame the diseased abomination which is the remake poisoning the Parent Trap legacy. Yes, I do own this and by extension, you.